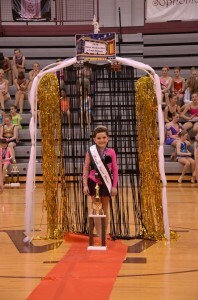 Haley Alvarez, 8, won the Juv. 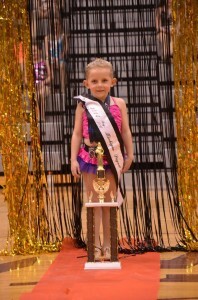 Beginner Pageant while little sister Hanna , 5, won the Tiny tot Beginner pageant. 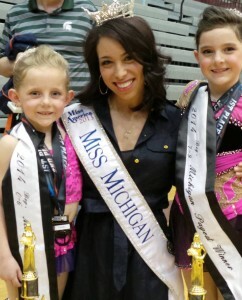 Both girls will compete in the National Beginner Pageant in July. 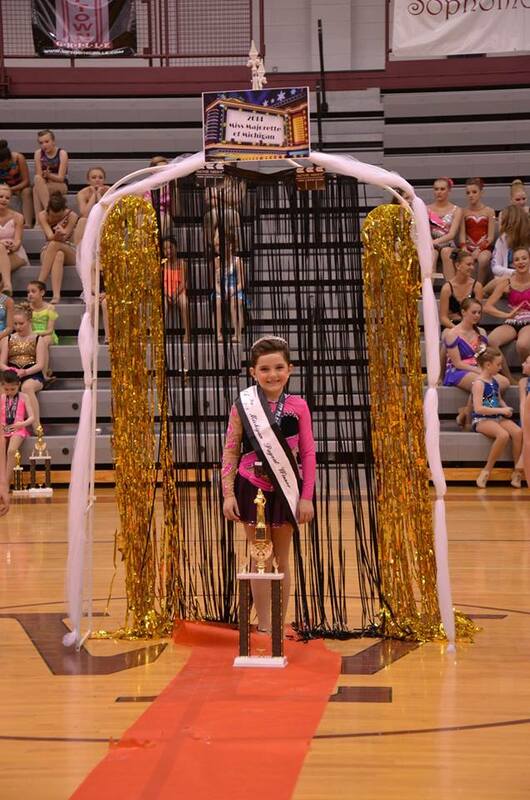 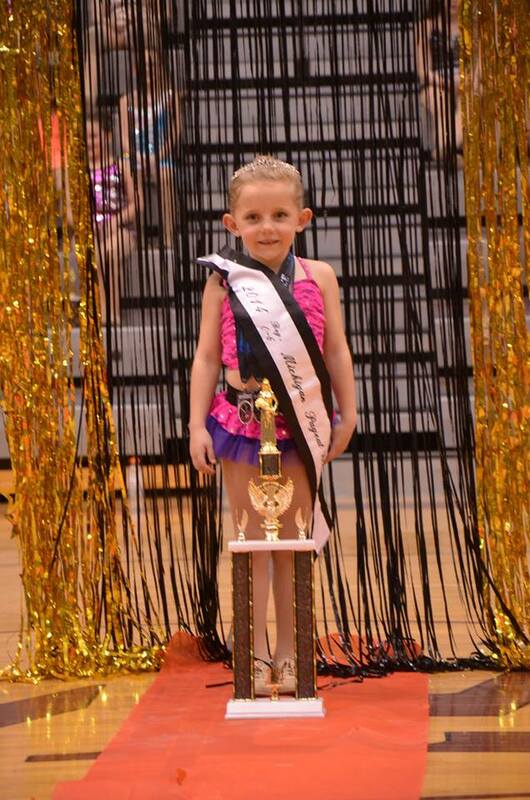 This is both girls first pageant win at Miss Majorette.